Assisted Living and Memory Care conveniently located to serve Sandy Springs, Dunwoody, and Peachtree Corners. At The Mansions at Sandy Springs, you’ll find more than a brand new building, an excited new team of committed professionals, and programming designed to meet every resident need. You’ll find community. The Mansions has a history of senior living in the Sandy Springs, Dunwoody and Peachtree Corners, GA area, and is excited to be offering a continuum of care options including Assisted Living and Memory Care. You can feel confident in our experienced care team, knowing that they are invested in the health and committed to the safety of your loved ones. Be as independent as you want to be! When you’re in need of a little extra assistance or the reassurance that help is there if you need it, you can turn to The Mansions at Sandy Springs. 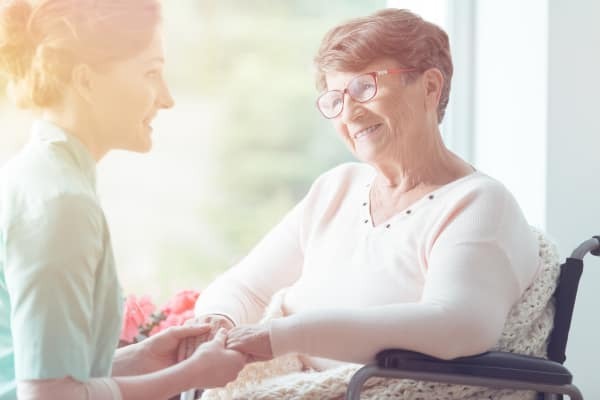 Assisted Living offers a range of services to ensure residents get exactly the level of support they need while maintaining their dignity and independence. 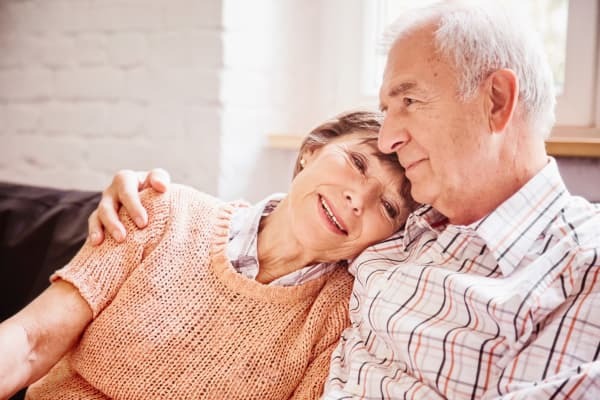 Our Memory Care neighborhood will offer a scheduled day to provide comfort in a routine environment while our specially trained caregivers utilize a Positive Approach to Care TM to ensure that we meet each resident where they are in the dementia journey. If you would like to work in a positive environment and use your talents and experience to make a difference in the lives of seniors, we'd love to hear from you! At The Mansions at Sandy Springs Assisted Living and Memory Care, you’ll be a part of a dynamic and talented team dedicated to the highest standards of excellence and quality of care. You’ll also be supported by an industry leading organization that is committed to quality services and treating people with dignity and respect. The Mansions is a family owned company that has built a great reputation in Georgia for building beautiful and caring senior independent living communities. They've taken that same exceptional care and detail in the architecture of Sandy Springs Assisted Living and Memory Care. Partnering that with a focus on therapy and wellness and a specialized dementia care program, makes The Mansions at Sandy Springs unique. We can't wait to tell you more about what makes us not only different but better! Find the life you want with the assistance you need at The Mansions at Sandy Springs. Our senior living community provides high-quality care in a cozy environment where you or your loved one will feel right at home. Trust our team to be there for you when you need us, with staff on call 24 hours a day. We can assist you with medication management and activities of daily living (like getting dressed) so you can feel supported and ready to face the day. At The Mansions at Sandy Springs, every day brings opportunities to be around others, have fun and get social. Look forward to events and programs where you can get to know your neighbors or rekindle passions for old hobbies. To learn more about our Assisted Living option at The Mansions at Sandy Springs, call us today. 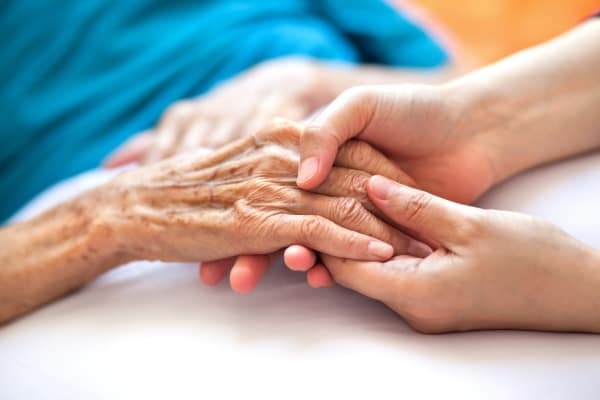 The Mansions at Sandy Springs offers Memory Care services for seniors living with Alzheimer’s disease, dementia, and other forms of memory loss. Our community provides stimulating activities in a supportive, calming environment. We’ve designed our Memory Care neighborhood around the needs of those living with memory loss with both specialized programming and approach. Our caring, experienced team creates individual plans personalized to the residents who make up our community. We work with our residents and their families to understand each individual who walks through our doors and give them the best care possible. Feel confident in trusting your loved one to our care. To find out more about Memory Care services at The Mansions at Sandy Springs, contact us today. We’d be happy to answer your questions. Visit our Sister Community The Mansions at Sandy Springs!